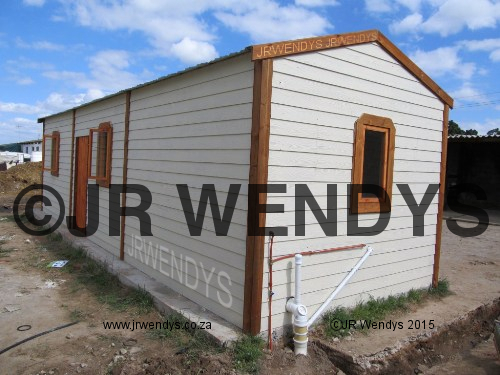 Resistant to rot, water, pests and fire, and lasts a lifetime. 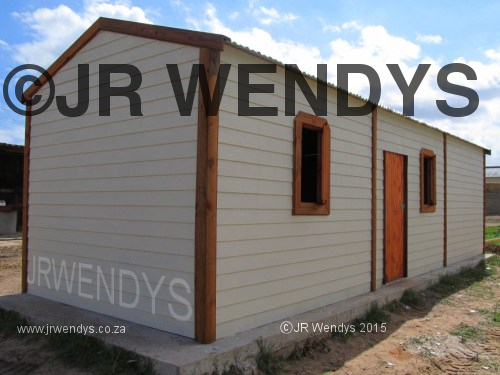 All that and it makes attractive wendy houses too. 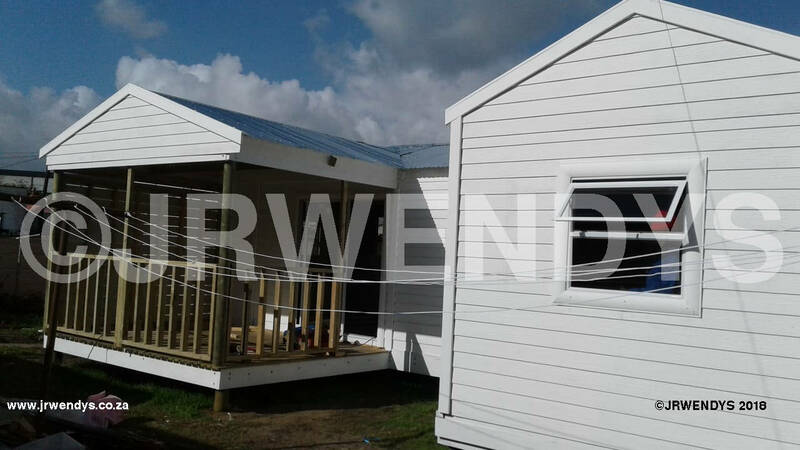 Nutec is an investment in quality. 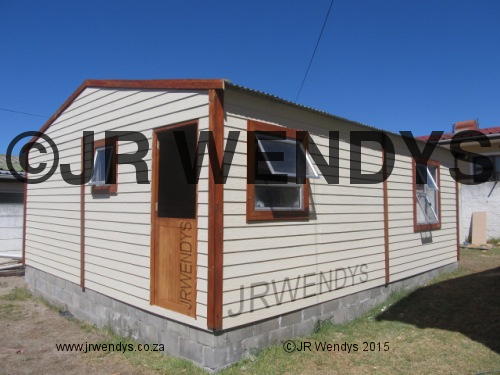 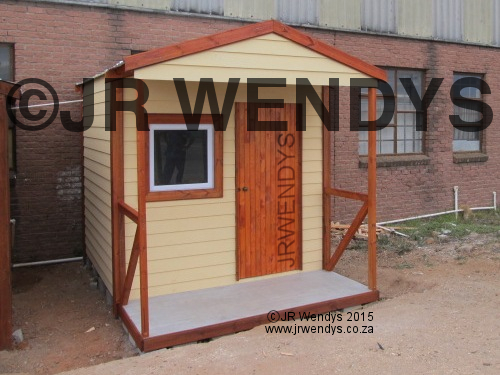 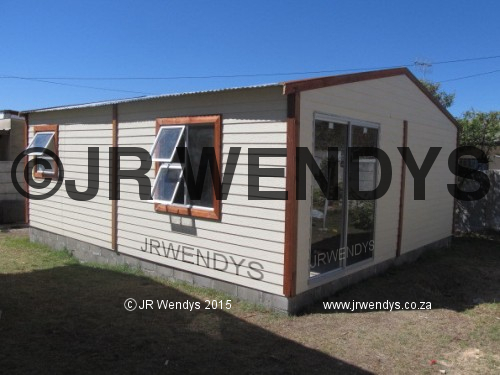 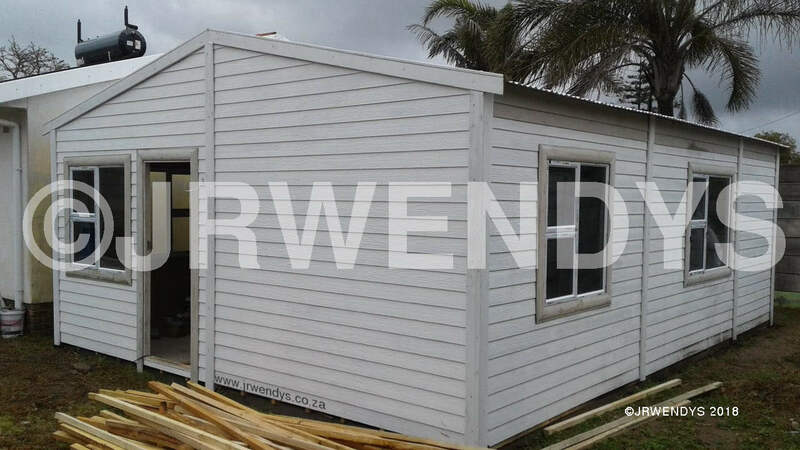 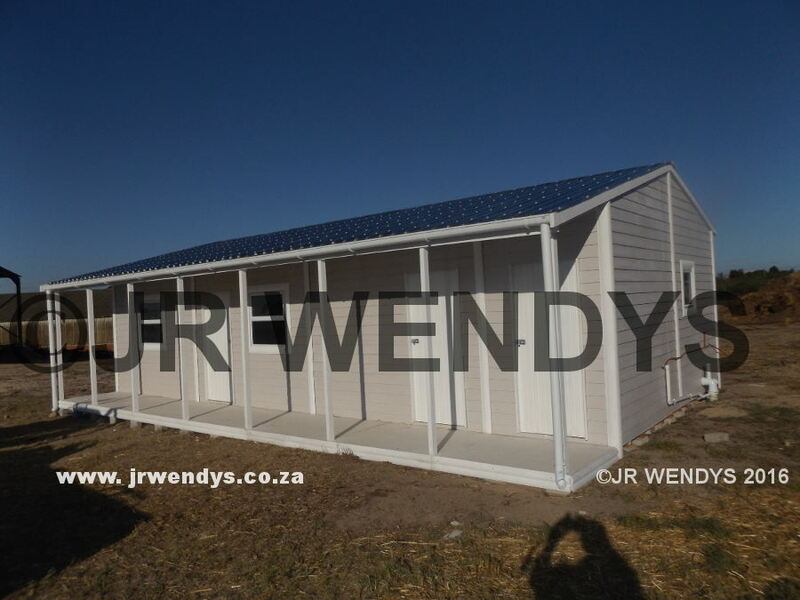 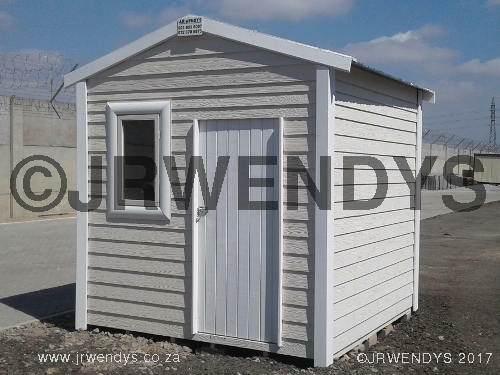 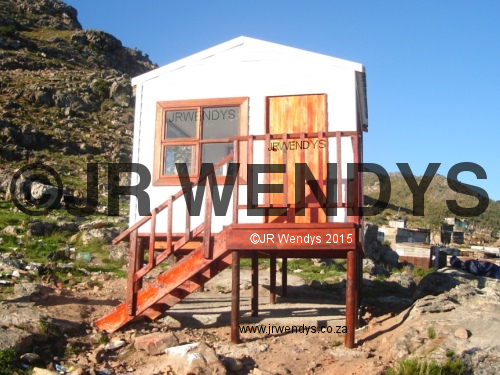 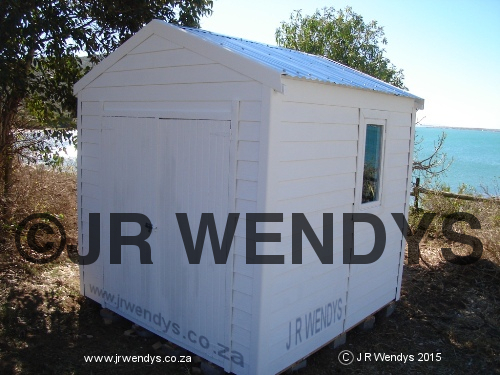 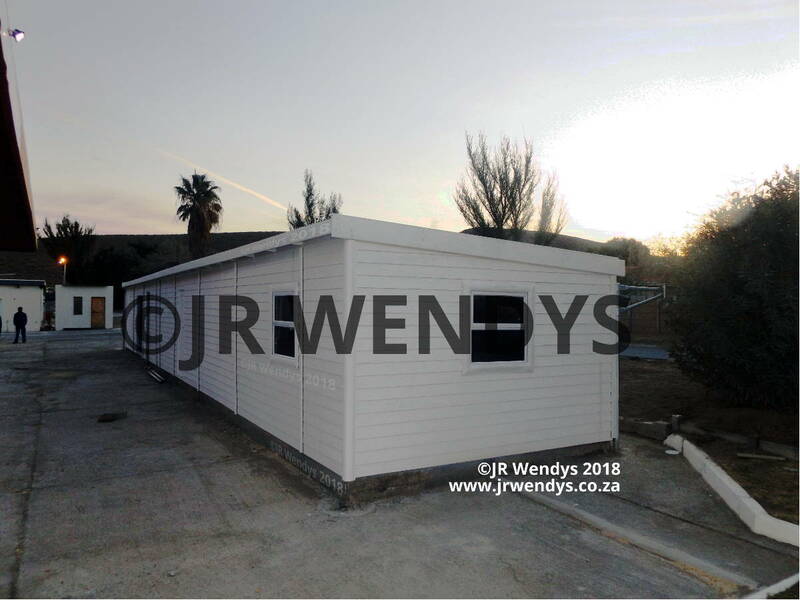 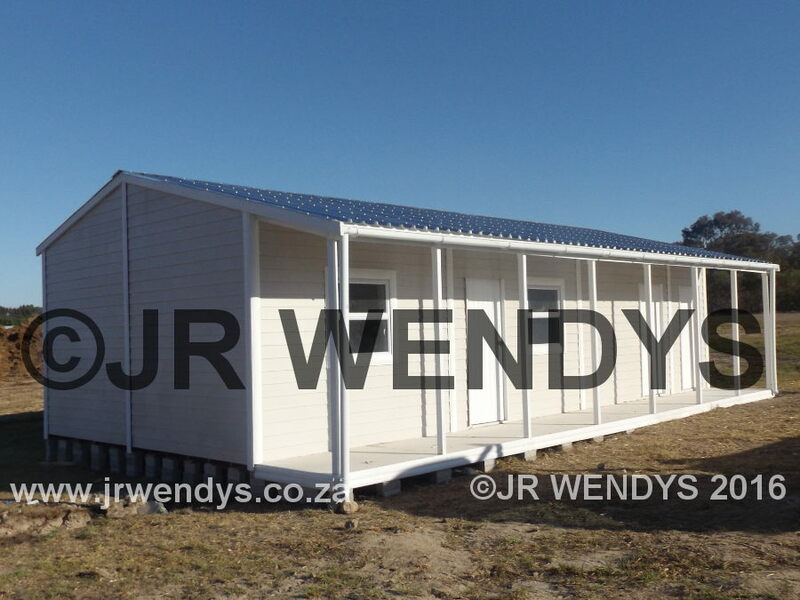 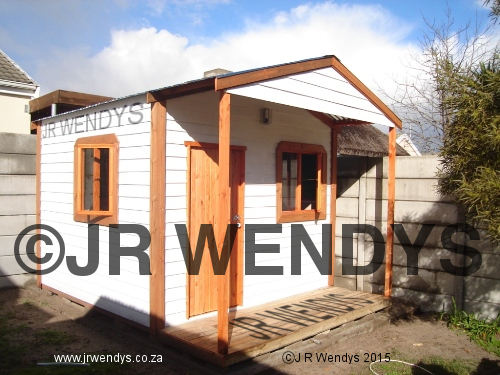 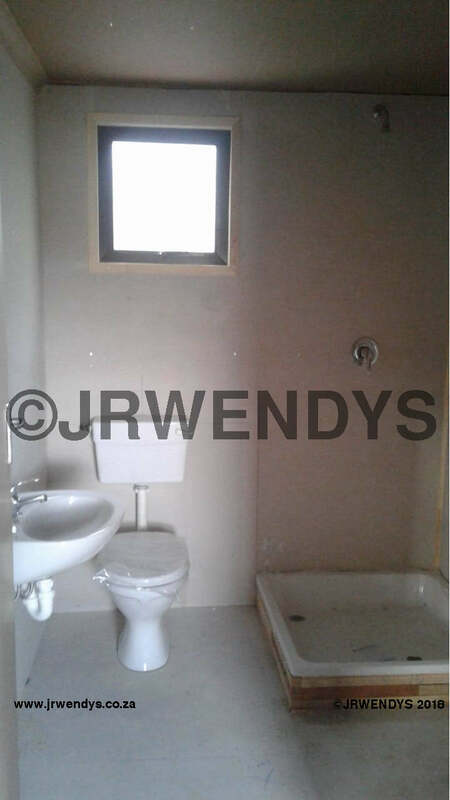 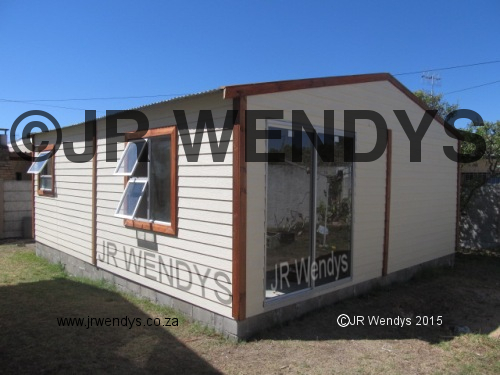 It is a slightly more expensive way to build a wendy house or garden shed, but it will last as long as you want it to, be easy to maintain, and take all that the Cape weather can throw at it. 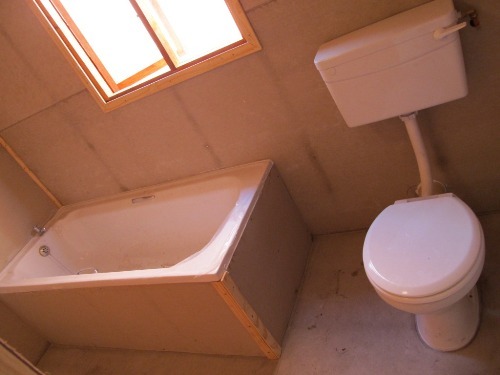 Nutec is a man-made, fibre cement board. 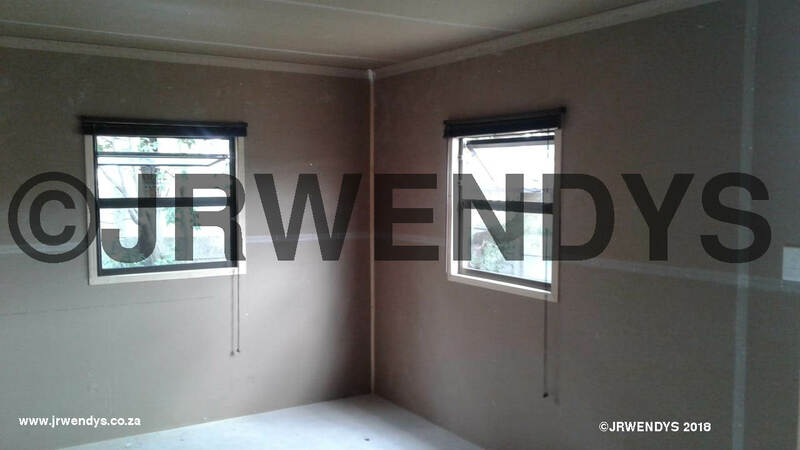 It is impervious to rot, rodents leave it only, is fire retarding, and can be painted just like any other wall in your house. 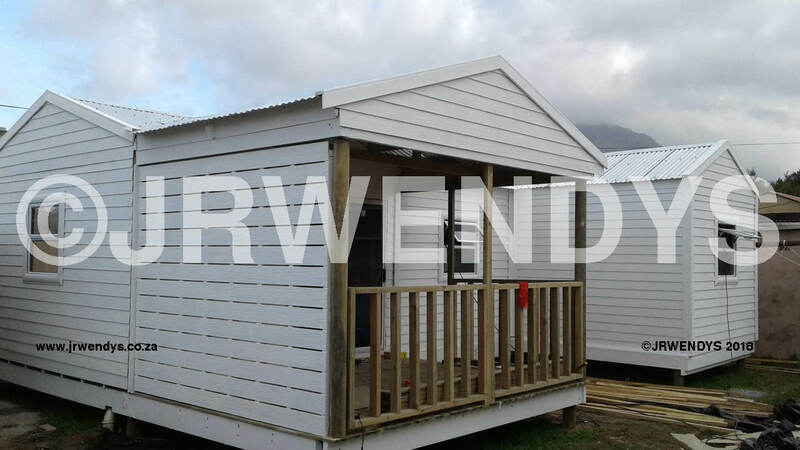 If you want a low maintenence, long lasting, wendy house or garden shed, that will last many, many Cape Town seasons, then invest in Nutec quality. 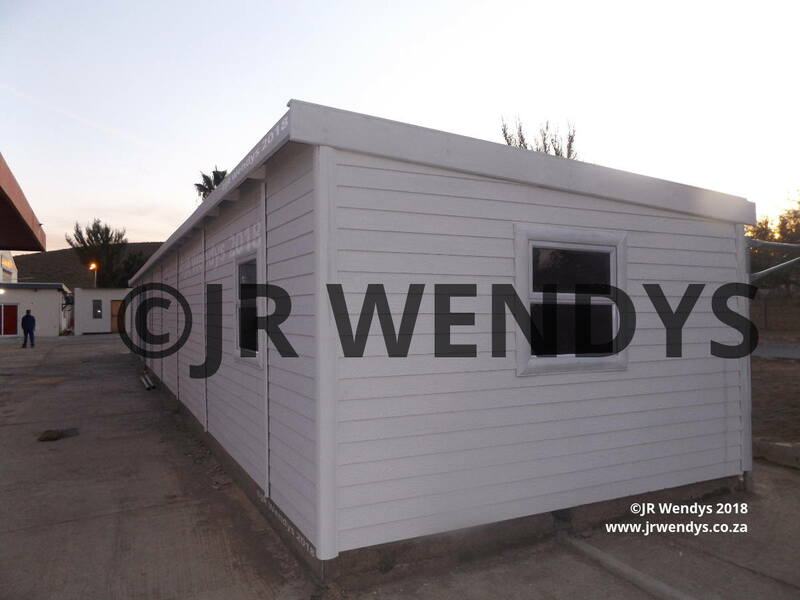 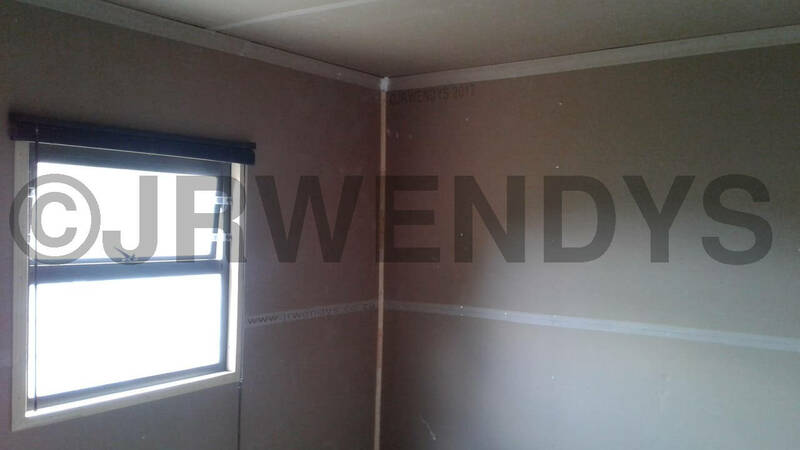 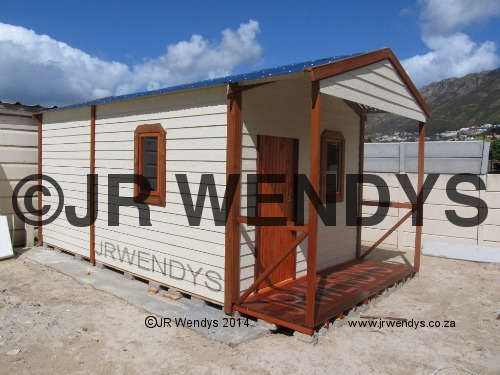 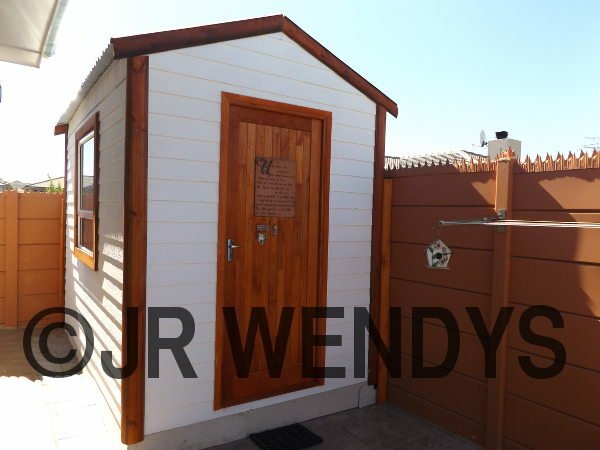 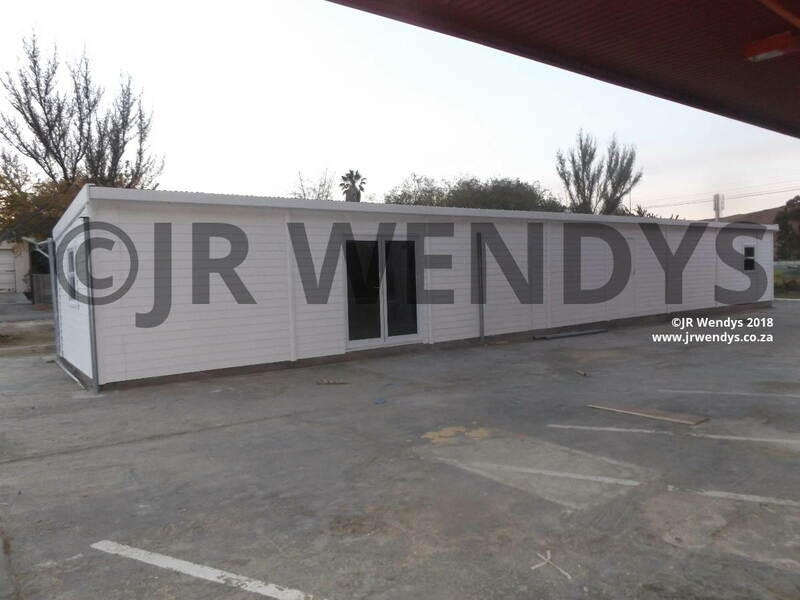 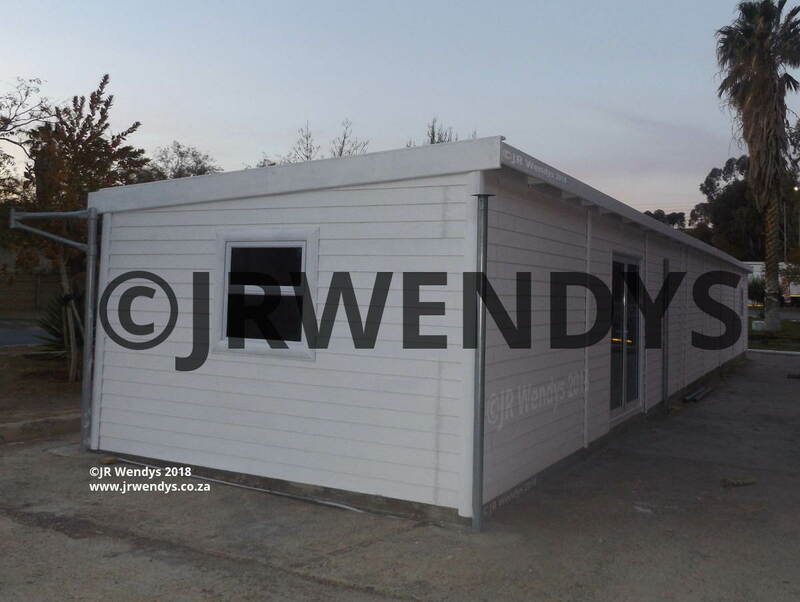 Your Wendy house can be custom built to any size, however, this is a list of common dimensions.